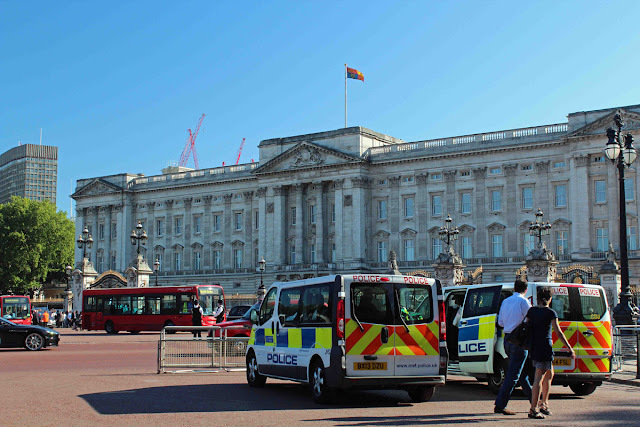 As illustrated by a copy of the invitation above, a Royal Garden Party was held within the grounds of Buckingham Palace. 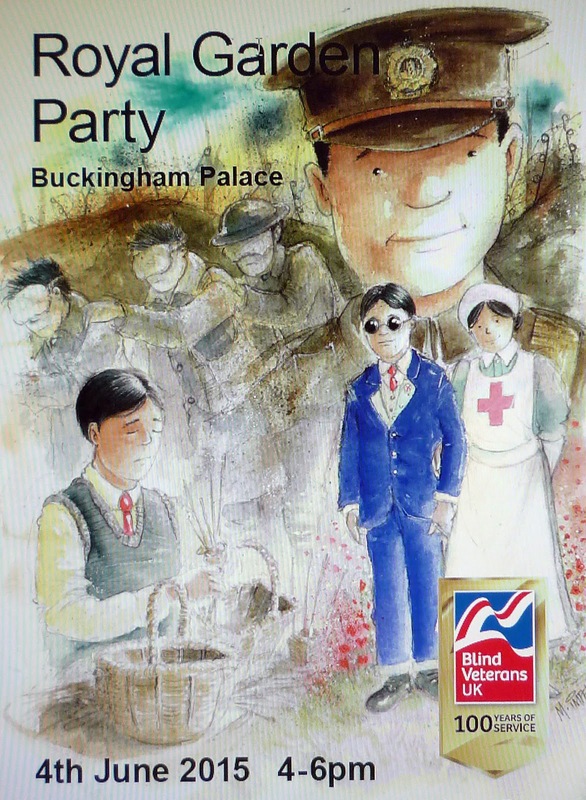 This was in honour of war veterans injured and blinded in the line of duty and organised by Blind Veterans UK. 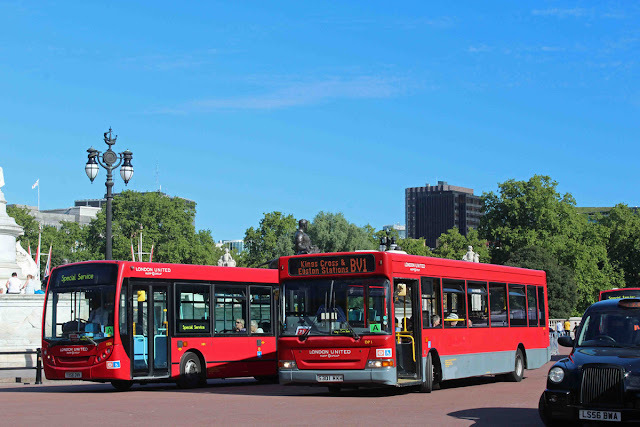 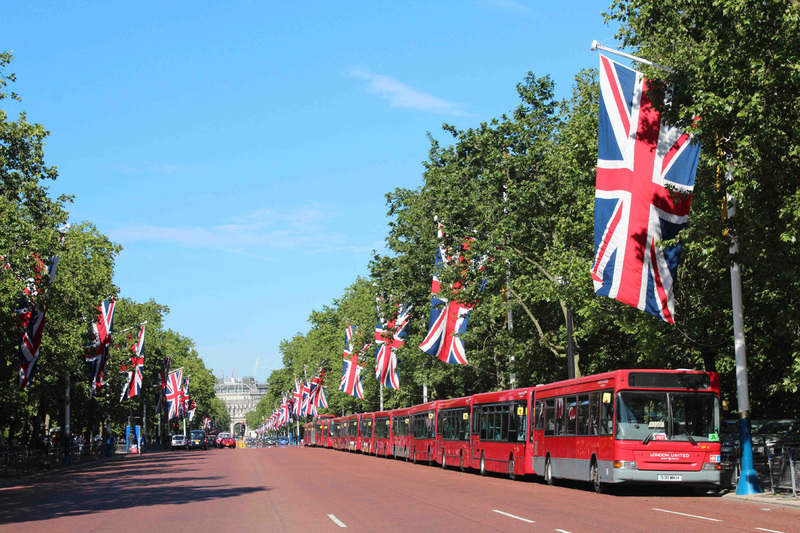 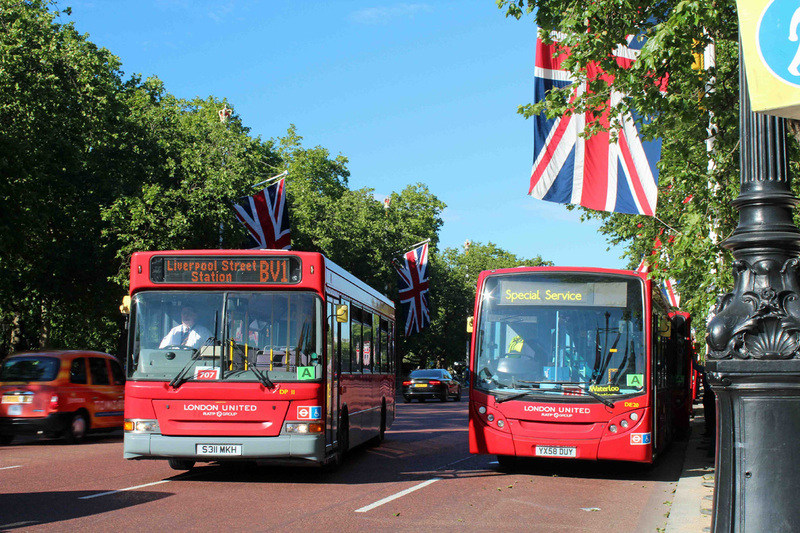 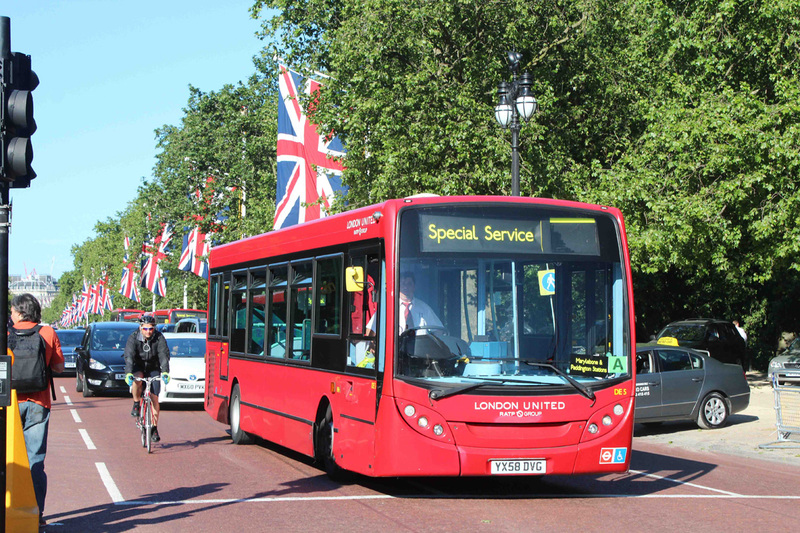 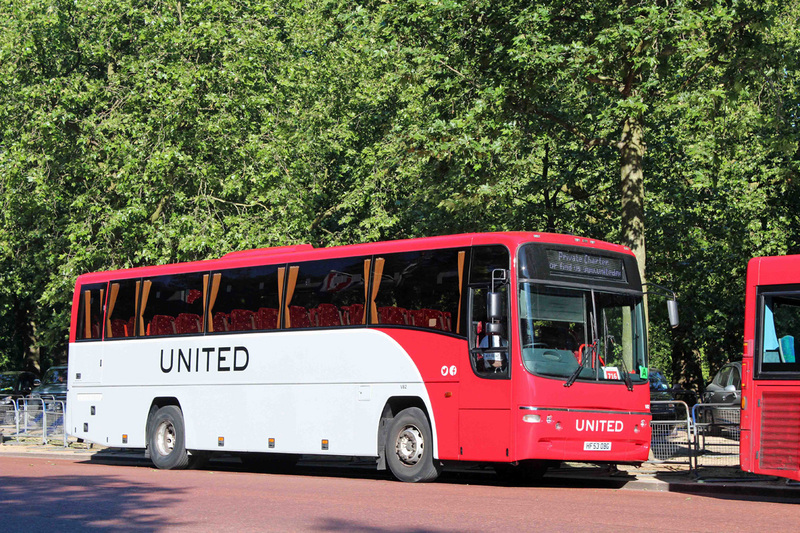 Transport in addition to the daily bus services that serve nearby Buckingham Palace Road, was provided by RATP owned London United in the shape of single-deck ADL Enviro200 and Dennis Darts plus a few coaches. 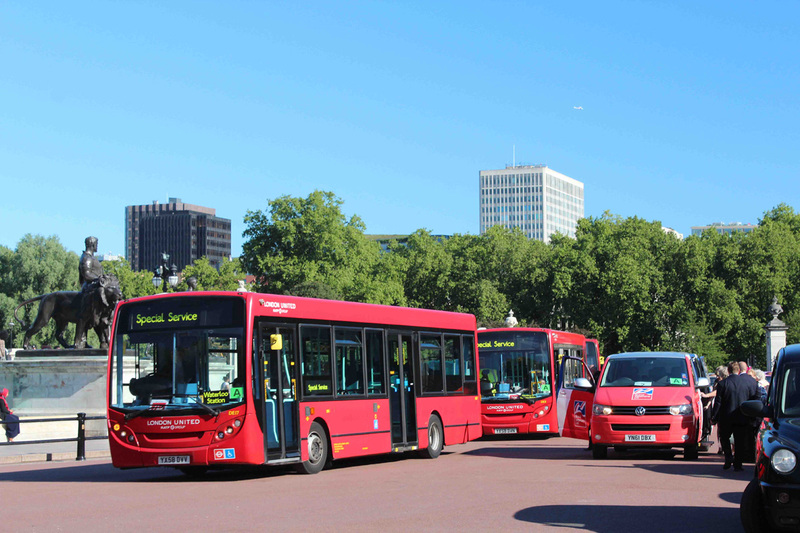 Most of these were taken from the bus allocation of route 285 (Heathrow Airport & Kingston) and during the day were parked up along The Mall. 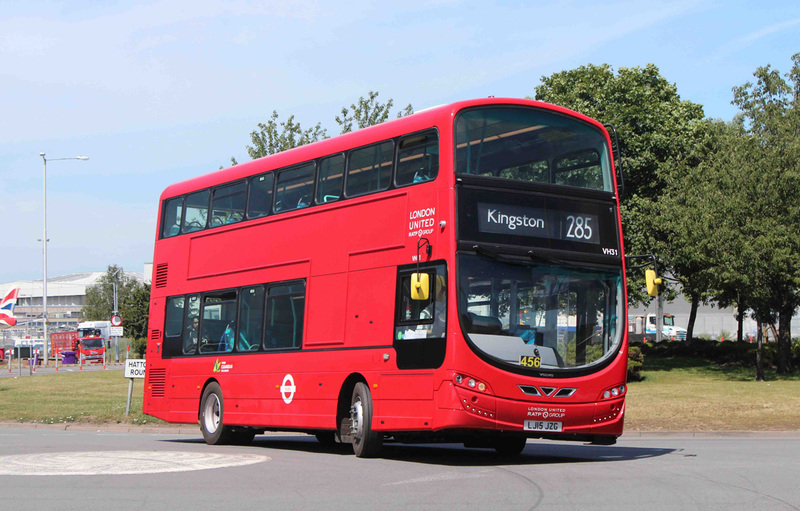 In addition, for that one day only, a number of recently delivered Volvo B5LH/Wrightbus Gemini Eclipse double-decks provided cover for route 285. And today (Saturday) these 87-seater double-deckers will replace the 55-seater single-deckers on the route 285 (Kingston & Heathrow Airport) and provide 60% more capacity. 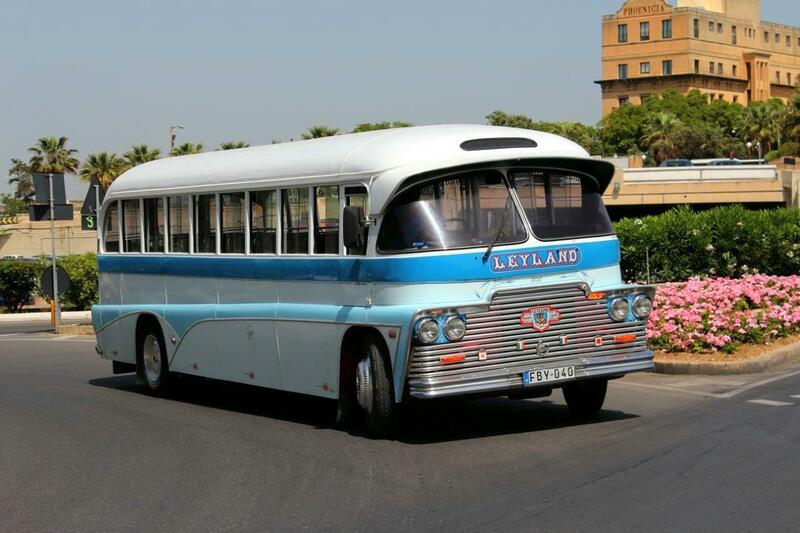 As yet there is no sign of the new fleet of Turkish built buses in service. 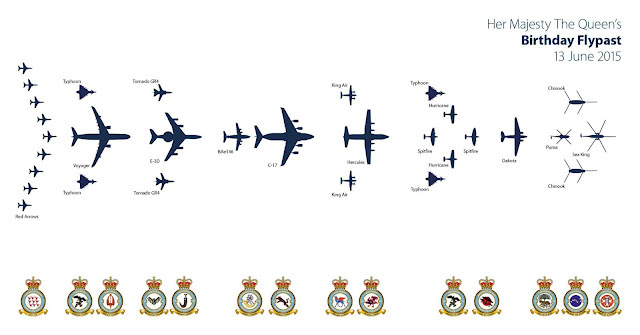 Although as shown above there are still one or two of the older gems still running around.